zomg! 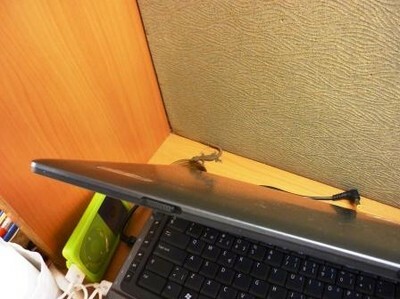 that is a HUGE lizard you've got in your room! and its body has patterns! 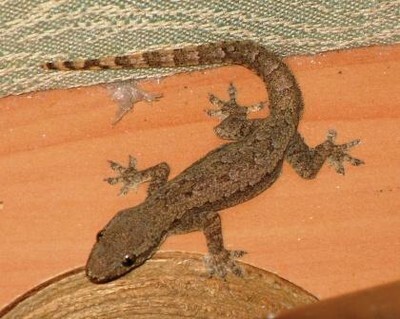 definitely not like the ordinary lizards i see around. heh... see you around babe!